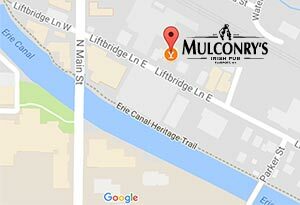 Céad Míle Fáilte from the Mulconry’s staff as you find a touch of Ireland right here in Fairport, New York. In the Irish tradition we provide a hearty Irish/American menu, friendly service, a welcoming pub and, as expected, the Craic is good! 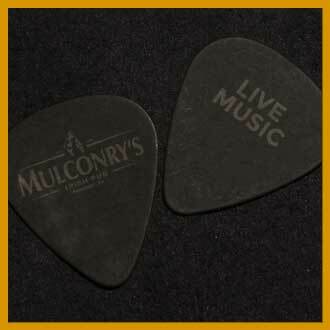 Founded in 2008, Mulconry’s has quickly developed a reputation in Western New York as one of the “Best Irish Pubs” and a great place to share a story, hear music, sing a song, watch sports or simply enjoy a pint! "Great staff, great food. A nice little pub where everyone knows your name." 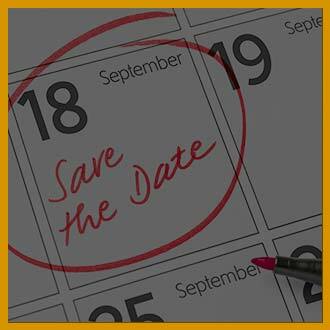 "Wonderful welcoming and friendly staff helped me carry out an amazing surprise party! Food and venue were amazing!!" "Great pub, awesome staff and just an all around great place to hang out and enjoy a beer with friends!" 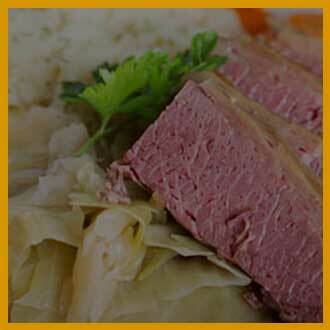 "Great Irish food. Nice atmosphere. Good service. My go to place for huge boxty! A must visit for Fairport." 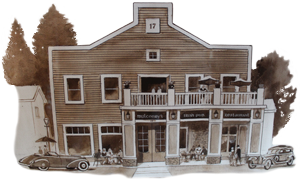 “Excellent food and beer selection nestled comfortably to a cozy and trendy atmosphere.